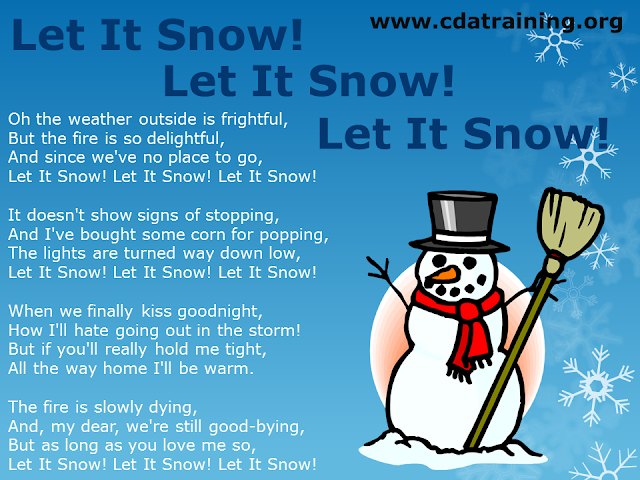 Child Care Basics Resource Blog: Let it Snow! Let it Snow! Let it Snow!